It was neither the best, nor entirely worst, of times for Jim Thorpe. 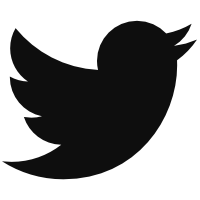 A brief inspection of the internet — in particular the Baseball Reference part of it — reveals that today (May 28th) is the birth anniversary of famous and dead Native American athlete Jim Thorpe. A slightly less brief inspection of the internet reveals that Jim Thorpe endured probably both a miserable life and also not the most miserable life. Indeed, the author is merely parroting easily consumable facts when he announces that Thorpe (a) won multiple gold medals at the Stockholm Olympics of 1912, (b) played six major-league seasons, mostly for the New York Giants, during the 1910s part of history, (c) proceeded then to record a number of professional football seasons, (d) made a number of film appearances, largely as a stock Indian character, in the 1920s and -30s, and then (e) died penniless in 1953. The author, finally, is making an embarrassing confession when he states that almost all of the facts above represent new information so far as he (i.e. the author) is concerned. 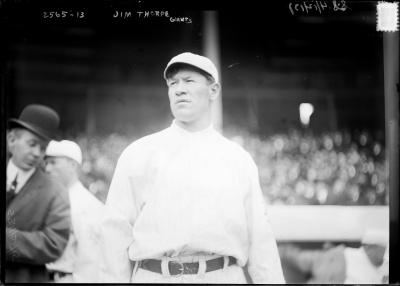 We hoped you liked reading Three Mere Paragraphs Concerning Jim Thorpe’s Whole Life by Carson Cistulli! Post-Nuñez, the Travel Channel Scores a Winner!